This Diwali promised to be a colourful one, both for the man on the street and motoring enthusiasts in India. Prices of petrol have fallen by Re. 1/liter in the country effective from today, the 15th of October 2014. City wise prices will get a price drop more than Rs. 1/liter as the tax component will also decrease. While today also happens to be polling day in states such as Haryana and Maharashtra, the wrapping up of elections is expected to see diesel prices to fall too. 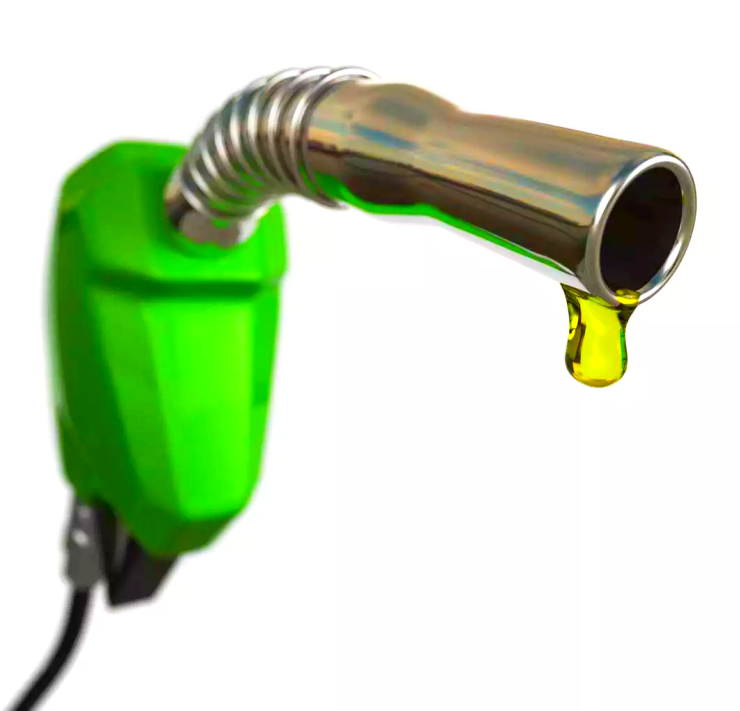 A substantial 2.5 rupee price drop/liter of diesel is said to be on the cards after the state polls. These price drops have to do with global crude prices softening substantially, to record lows. Since June 2014, crude oil prices have fallen by over 20 %, with each barrel of crude oil currently trading at USD 83/barrel on the New York Stock Exchange. In India, petrol prices are deregulated and follow the market pricing. State owned oil marketing, which control more than 95 % of the fuel distribution sector in India meet every fortnight to set petrol prices, which are then ratified by the oil ministry of the union government here. While diesel hasn’t been officially deregulated, the small, but consistent increase in diesel prices over the past year has seen oil marketing companies go from under-recoveries on the fuel, to over-recoveries. Currently, state owned oil marketing companies recover more than their production costs on each liter of diesel sold in India, therefore warranting a downward price reduction. Falling petrol and diesel prices will bring cheer to commuters in the country. Also, diesel prices form a significant component of the wholesale price index (WPI), an area that determines the Reserve Bank of India’s (RBI) interest rate policy. Falling diesel prices will reduce inflation, which is already at a yearly low, and the RBI could cut interest rates on the back of reduced inflation. Falling interest rates mean good news for car makers, as more buyers will be tempted to avail loans for cars, therefore boosting demand.